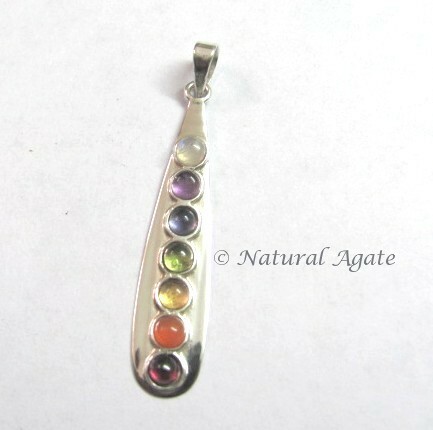 Natural Agate brings you Chakra Pendant at a reasonable price. Chakra stones activate the chakras in your body and energize them. The length of the pendant is 25-50mm.